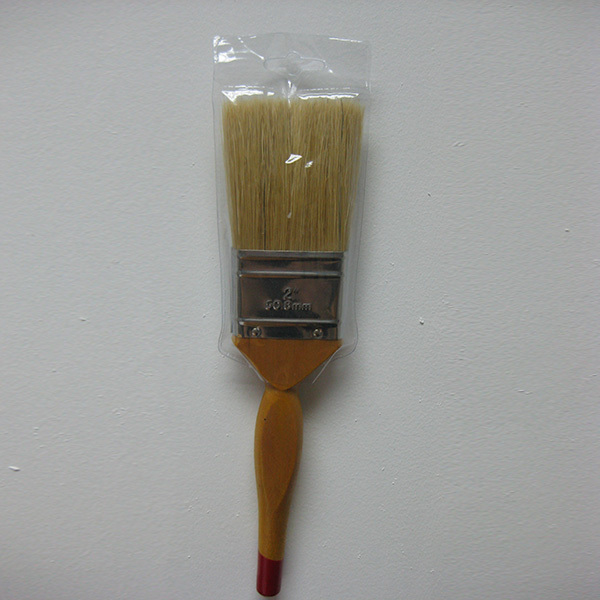 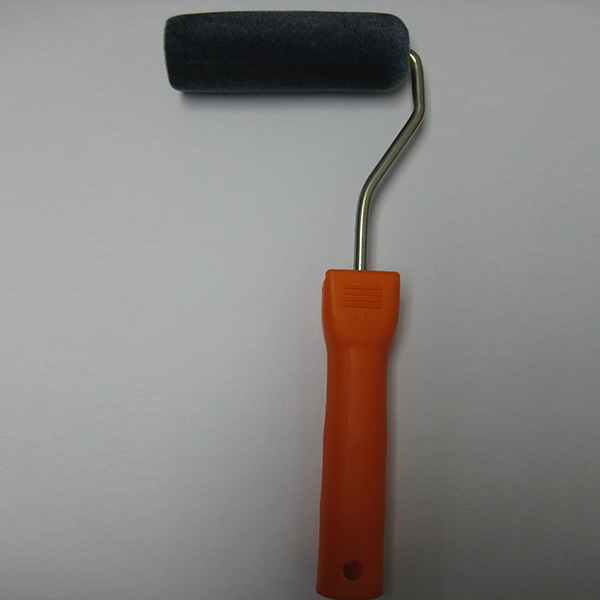 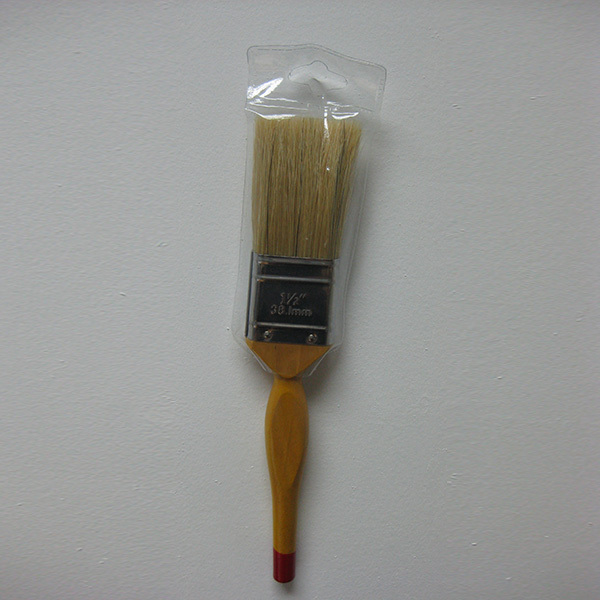 YH Paint Brush wood handle ..
Superior paint brushes with strong handles. 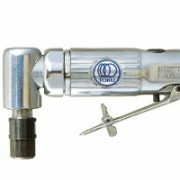 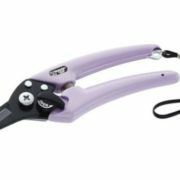 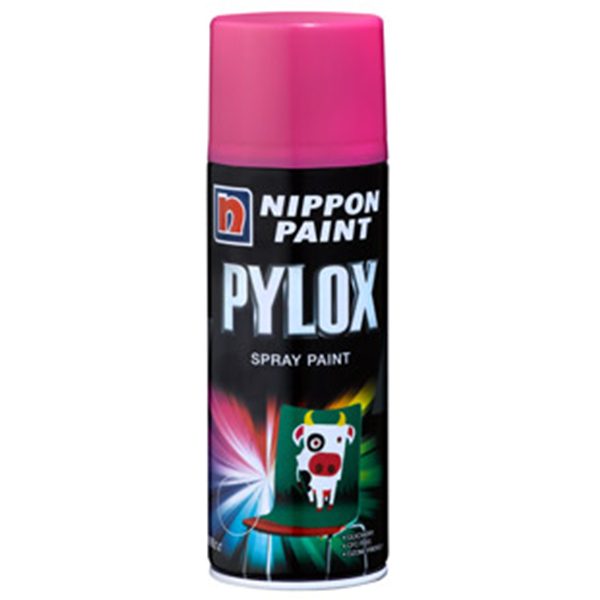 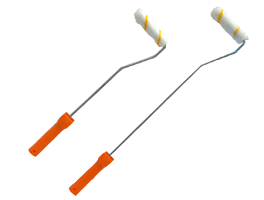 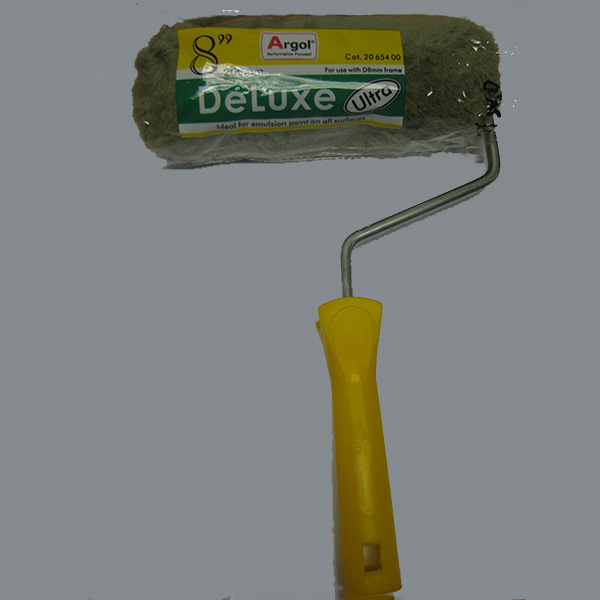 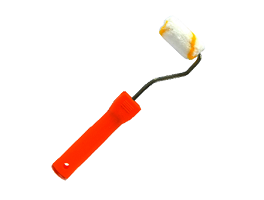 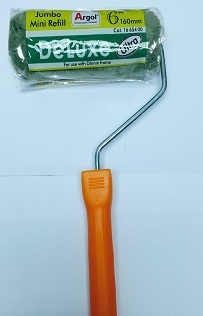 S..
Argol Jumpo Mini Handle c/hand..
Ultra Deluxe, for use with D6mm frame, comes ..
Nippon Paint Pylox Spray Paint..
Nippon Paint Pylox quick-dry performance spr..
Comes in a wide selection of colours in gloss.. 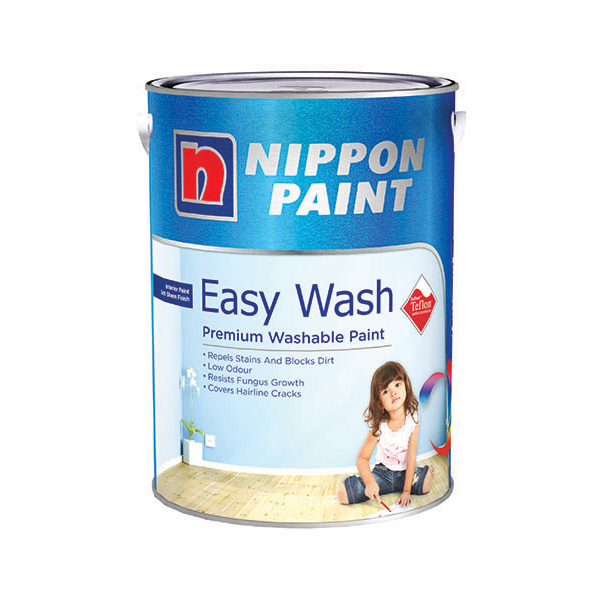 Plastic white sheet for laying on any surface..
Nippon Paint Odour-less Premium all-in-1 inte..
Nippon Paint Easy Wash with Te..
Keep your walls clean with Nippon Paint Easy ..
Argol Jumpo Mini c/handle ..
Ultra Deluxe, ideal for use with any surface,..
Argol Jumpo Mini refill –..
Ultra Deluxe, for use with D6mm frame. 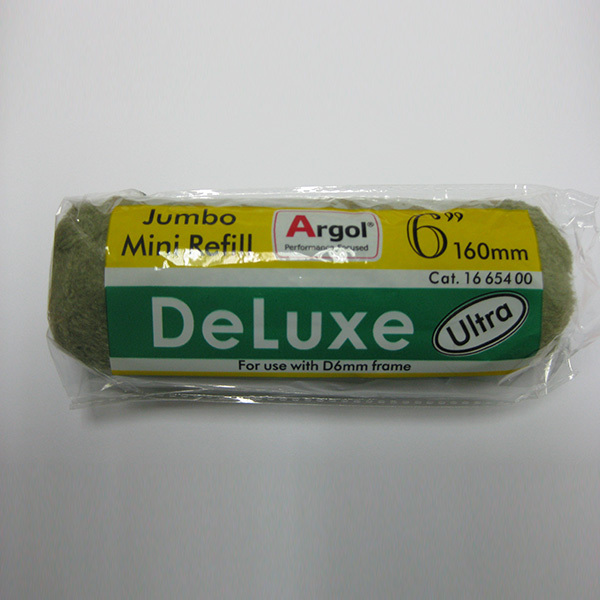 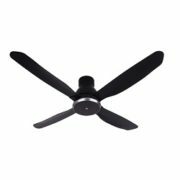 Argol Deluxe Refill – 7&.. 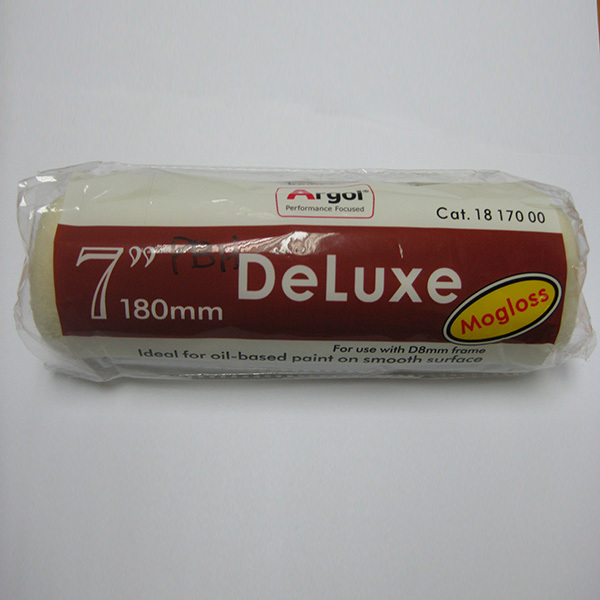 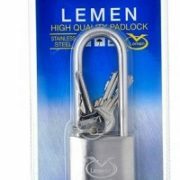 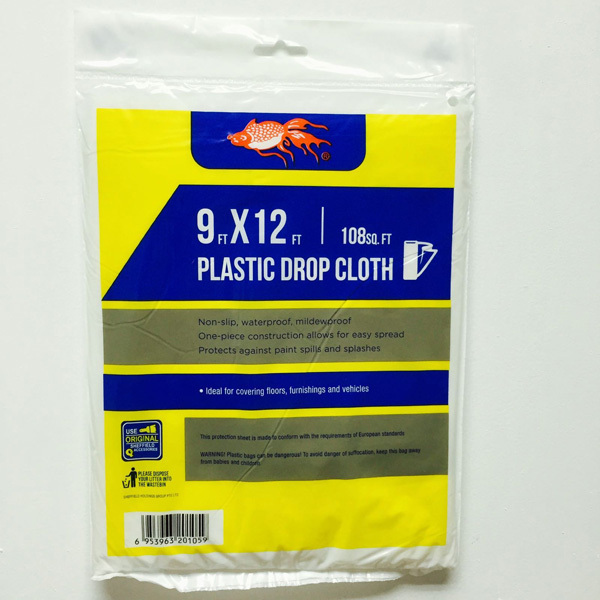 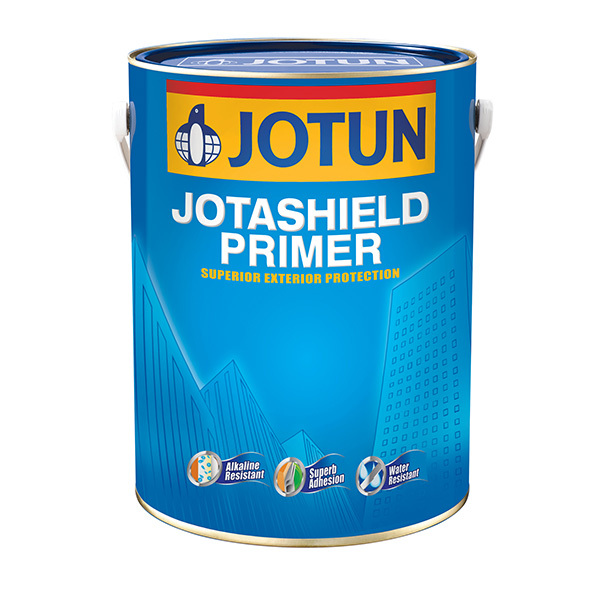 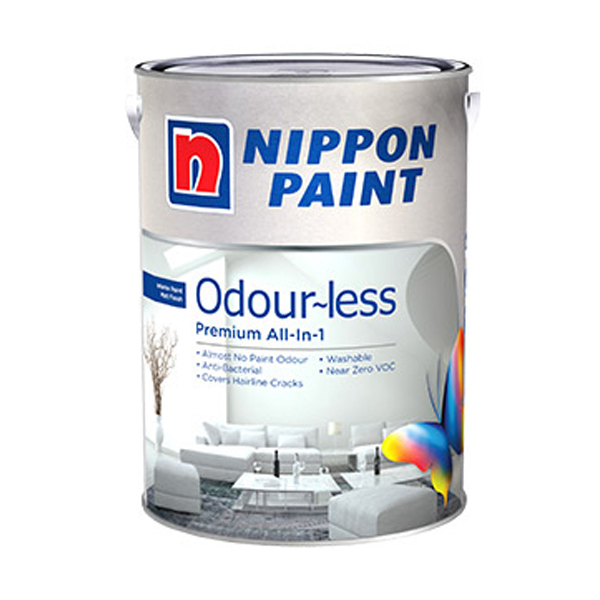 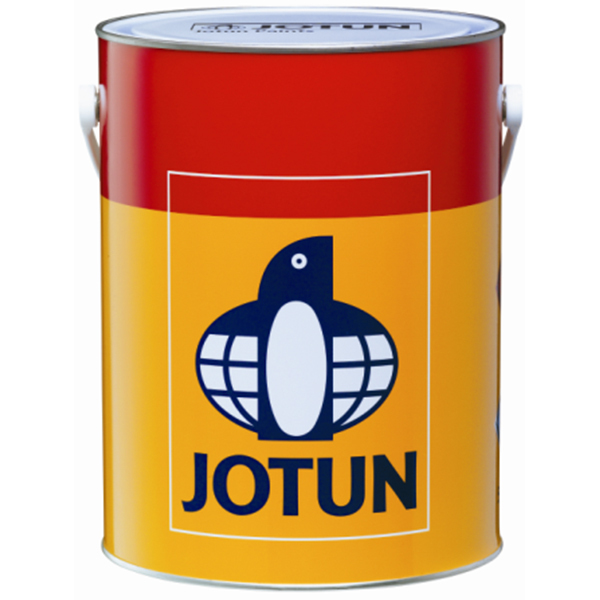 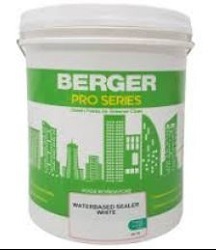 Ideal for oil-based paint on smooth surface. 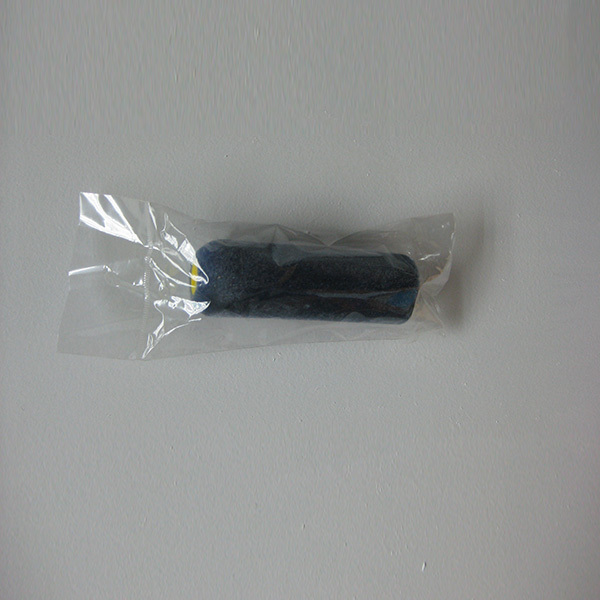 Orex Rico Goldfaden Paint Roll..
4" Soft Yellow fur strips suitable to roll on..
YH Blue Sponge c/handle –..
Good absorption on any emulsion paint giving ..
Orex Rico Yellow Roller c/w h..
2" Soft Yellow fur strips suitable to roll on..
Jotashield Primer 07 (Water Ba..
Jotashield Primer is a premium water-based ac..
Cito Primer 09 (oil based) int..
Great for use on concrete or masonry surfaces.. 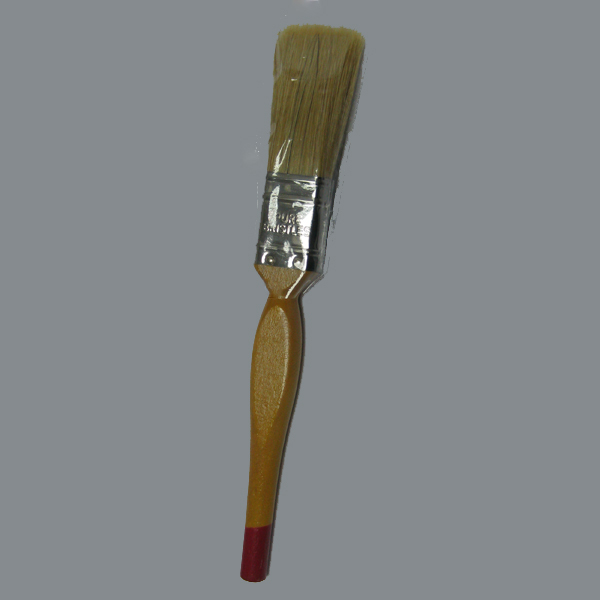 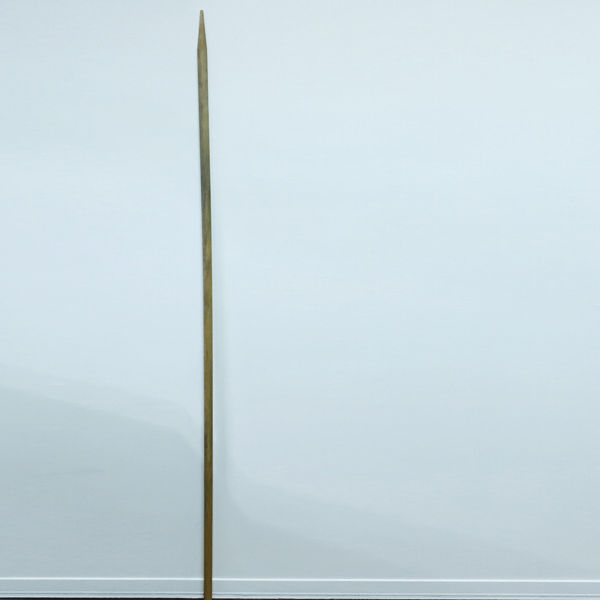 Wooden stick for painting. 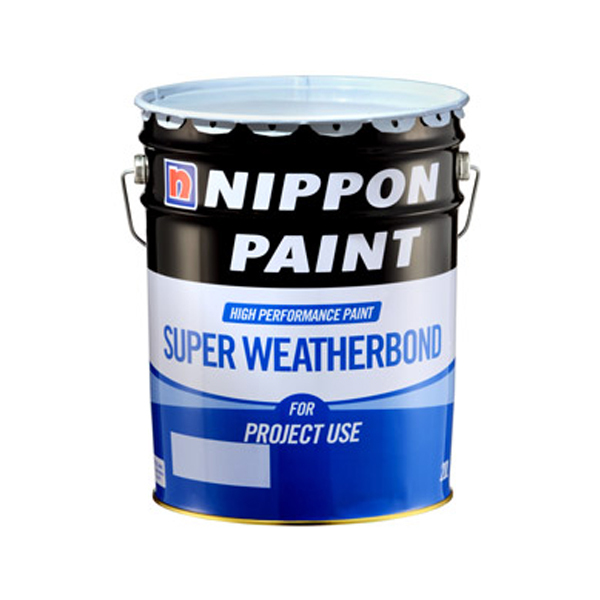 Ideal for HDB hous..
YH Blue sponge Roller re-fill ..
Nippon Paint Super Weatherbond is a technical..